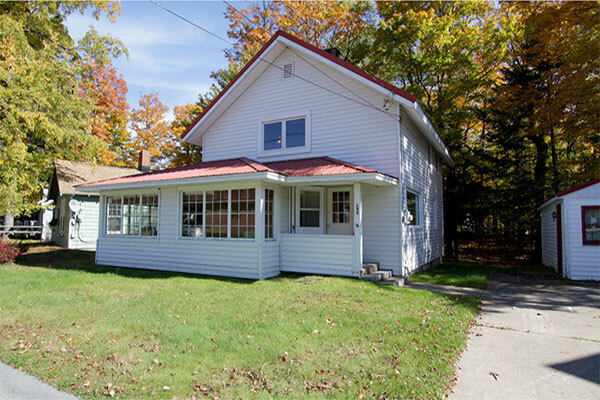 Park Avenue House is a charming home located in the historic town of Old Forge. 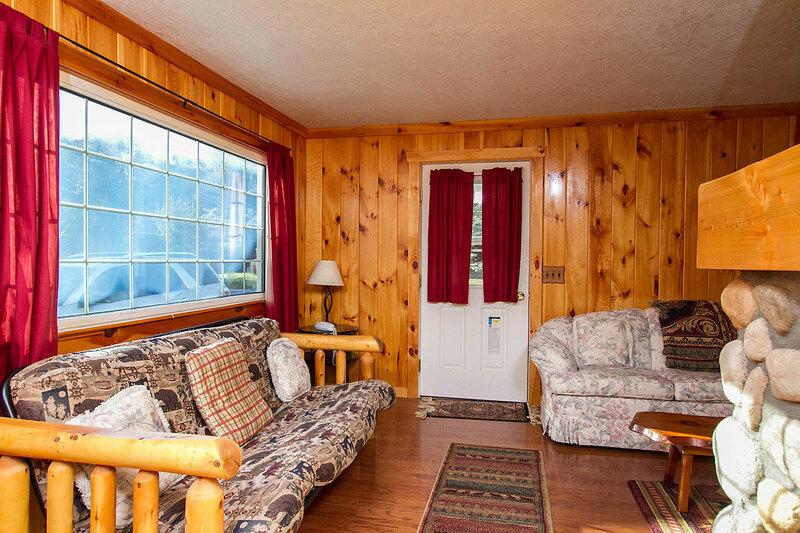 Just one block from The Lakefront of Old Forge Pond, this cozy home is great for family’s looking for modern conveniences within walking distances to all of Old Forge’s restaurants, shops and attractions. 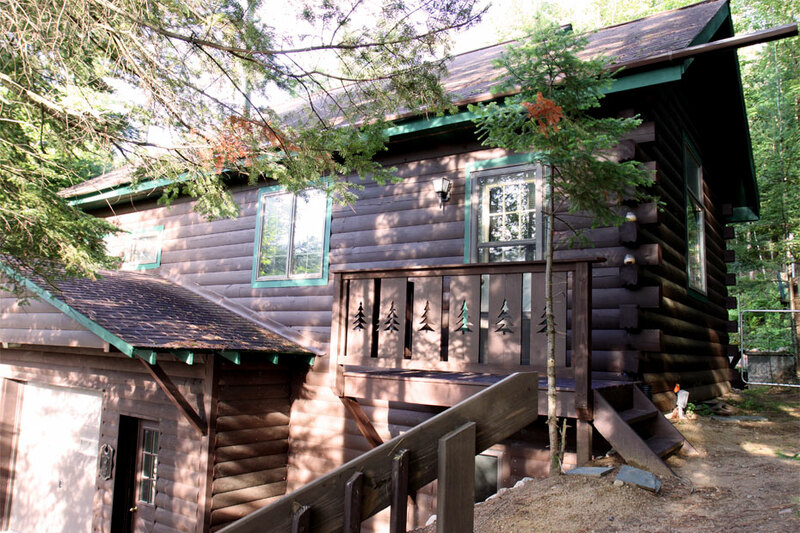 Park Ave House is located in the historic town of Old Forge one block from the Fulton Chain of Lakes waterfront. 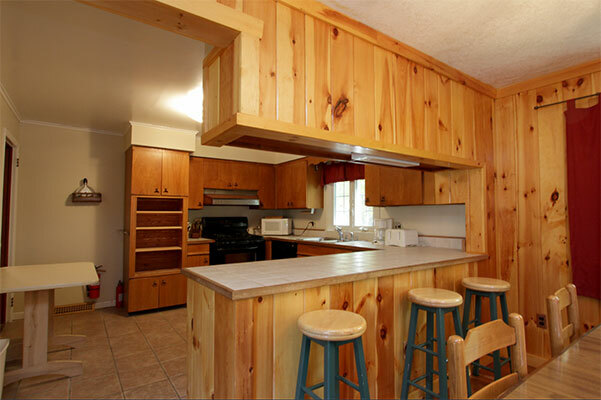 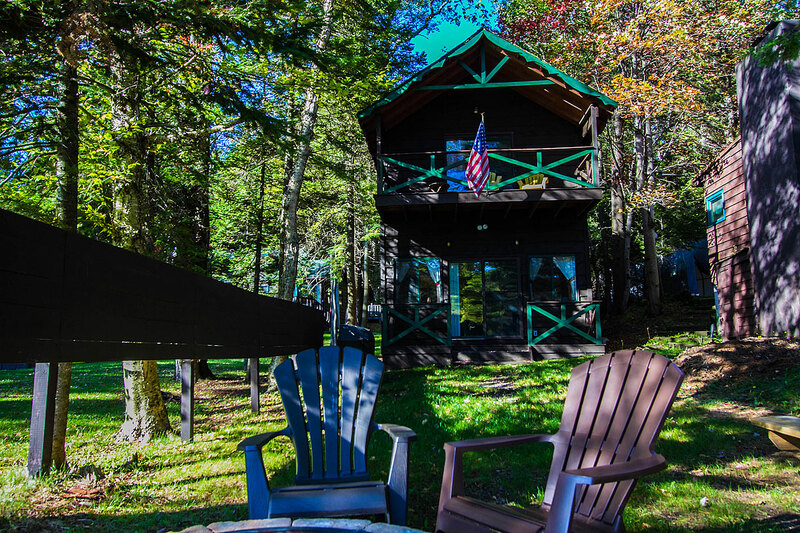 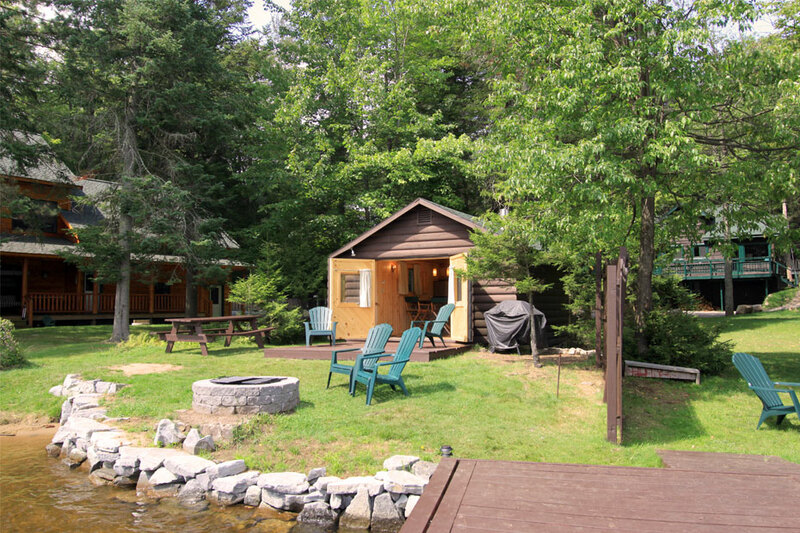 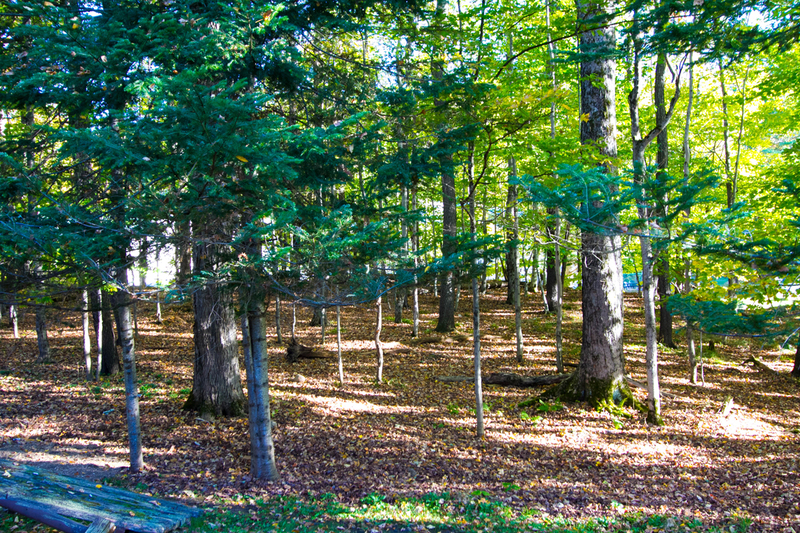 Private home is ideal for your family’s Adirondack vacation. 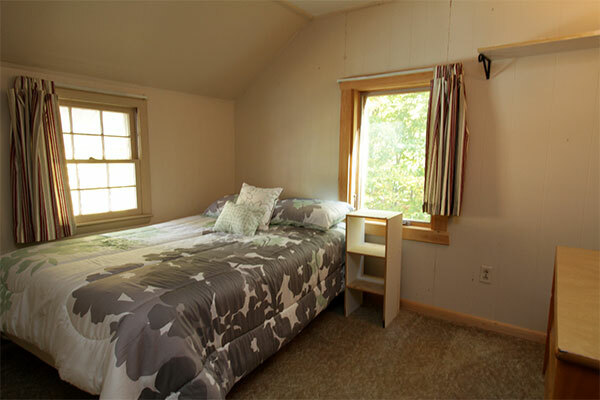 Sleeps 6 in beds, 4 in futons, and 1 in twin bed in summer. 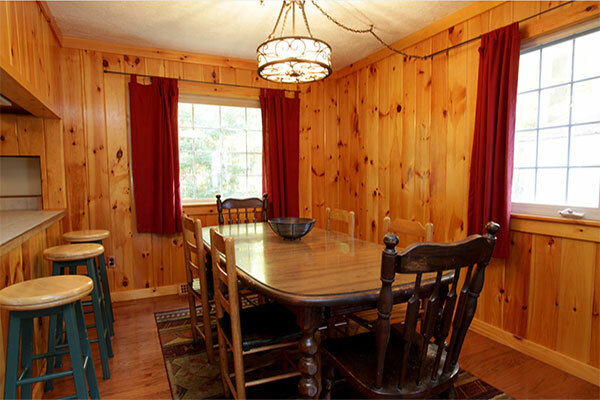 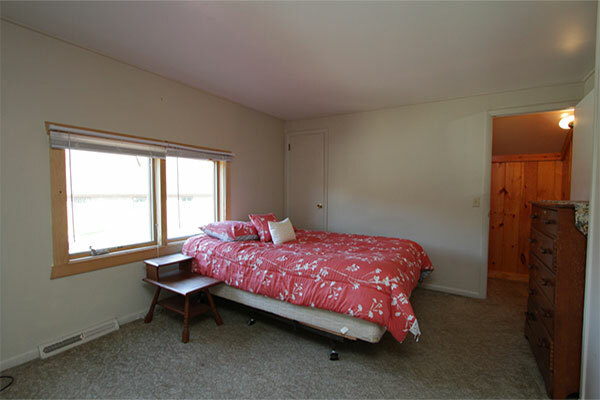 Sleeps 6 in beds and 2 in futon in fall, winter, and spring. 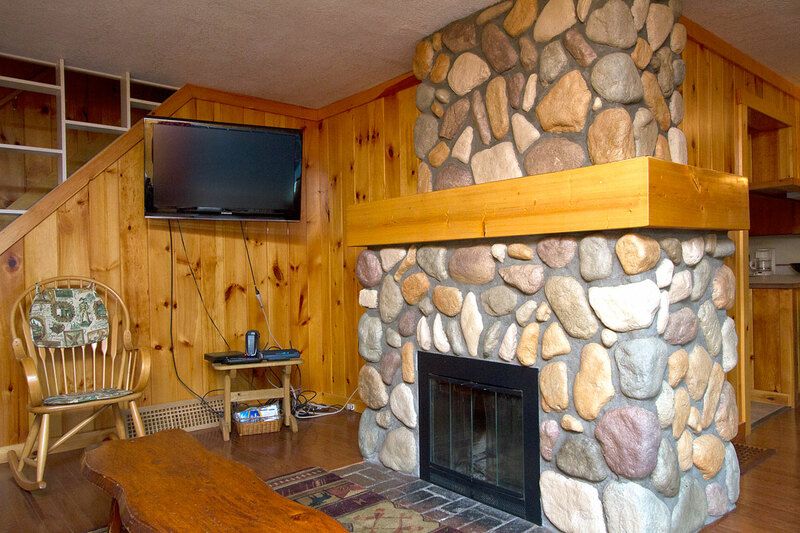 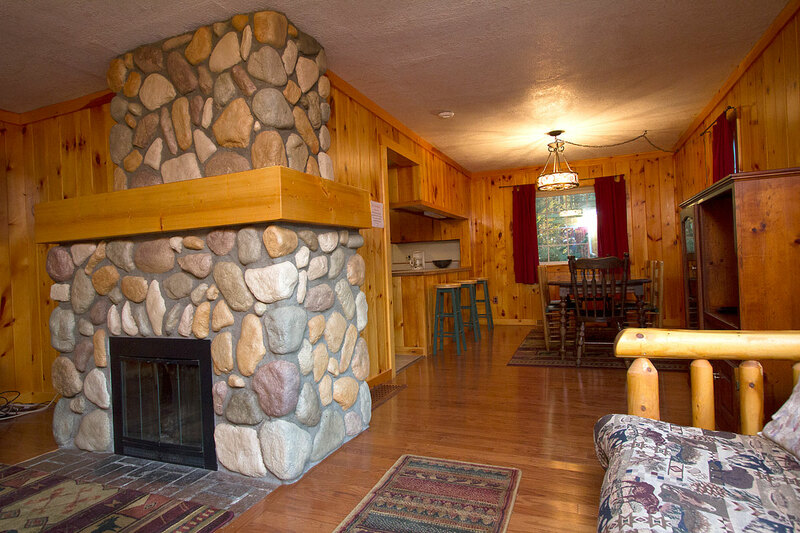 The main floor’s living & dining areas have been newly renovated with beautiful knotty pine finishes, new hardwood floor and a rock fireplace. 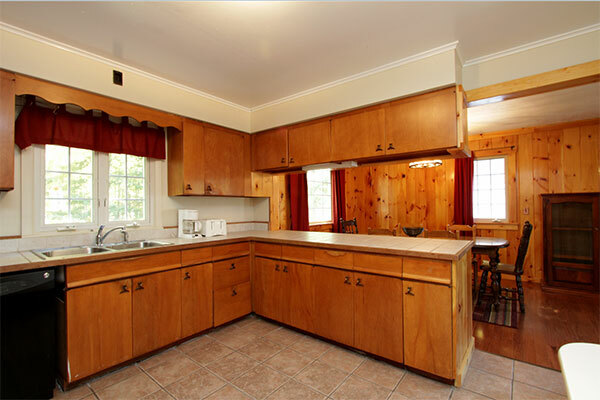 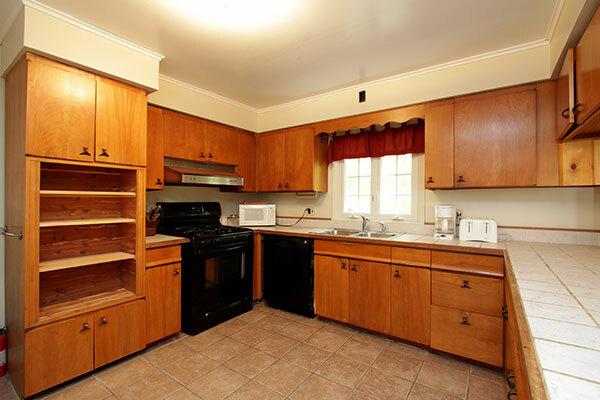 The kitchen has also been renovated with new appliances, tile counter tops and floor. 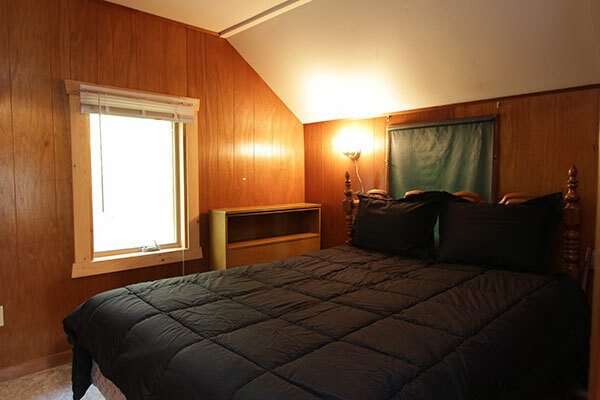 There is a 3 season room with a twin bed, a double futon in the living room, and a double futon on the large enclosed sun porch. 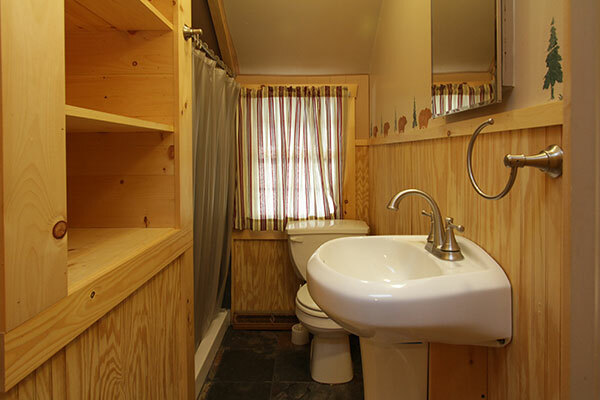 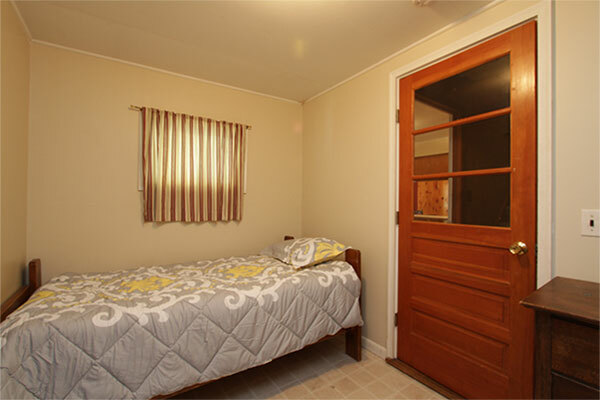 Upstairs sleeps 6 with 3 bedrooms and 2 bathrooms. 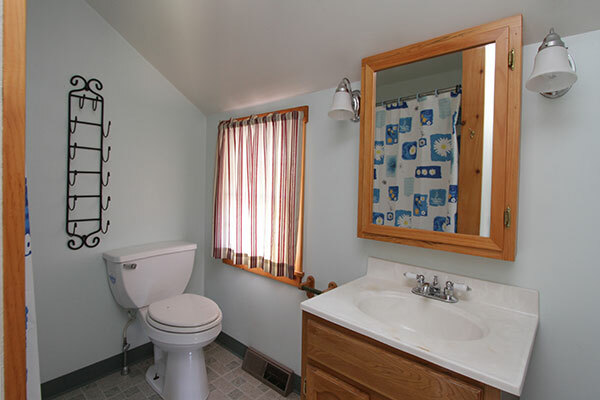 Large basement with washer, dryer & new high efficiency furnace, and plenty of room for storage. 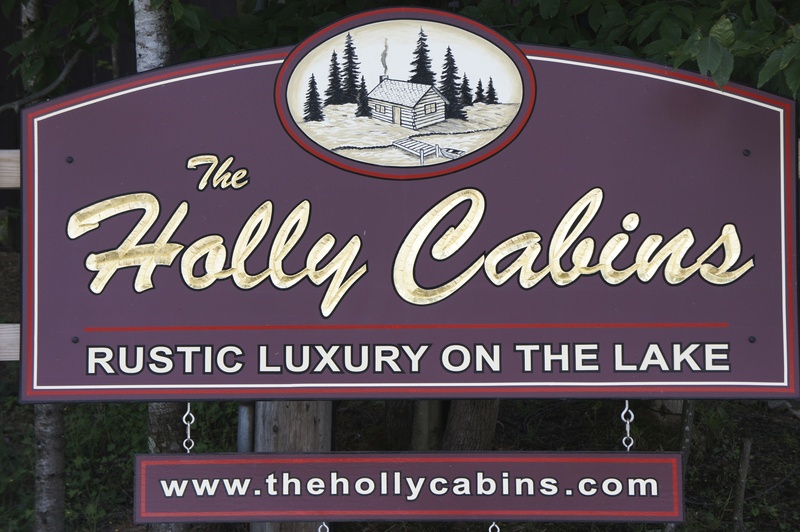 The detached one car garage may be used for storage of your vehicle, snowmobile/trailer, ski equipment, small boat, jet skis, canoes, kayaks or bicycles. 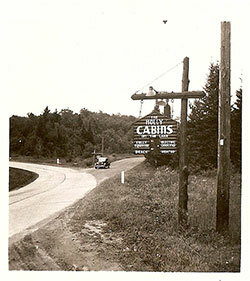 Driveway parking.